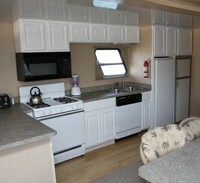 The 67’ VIP is compact but it doesn't compromise on amenities. 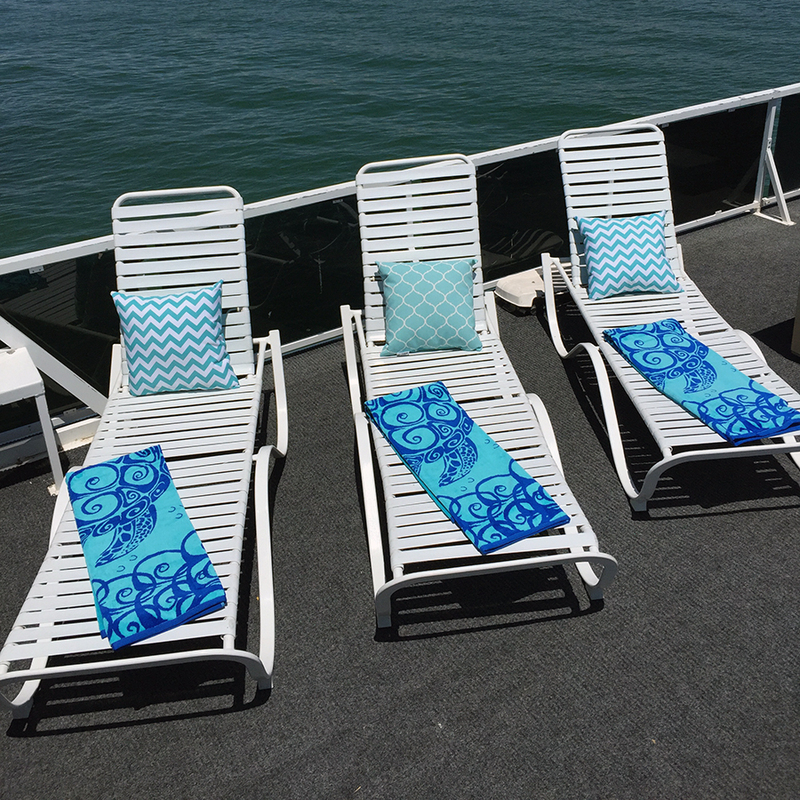 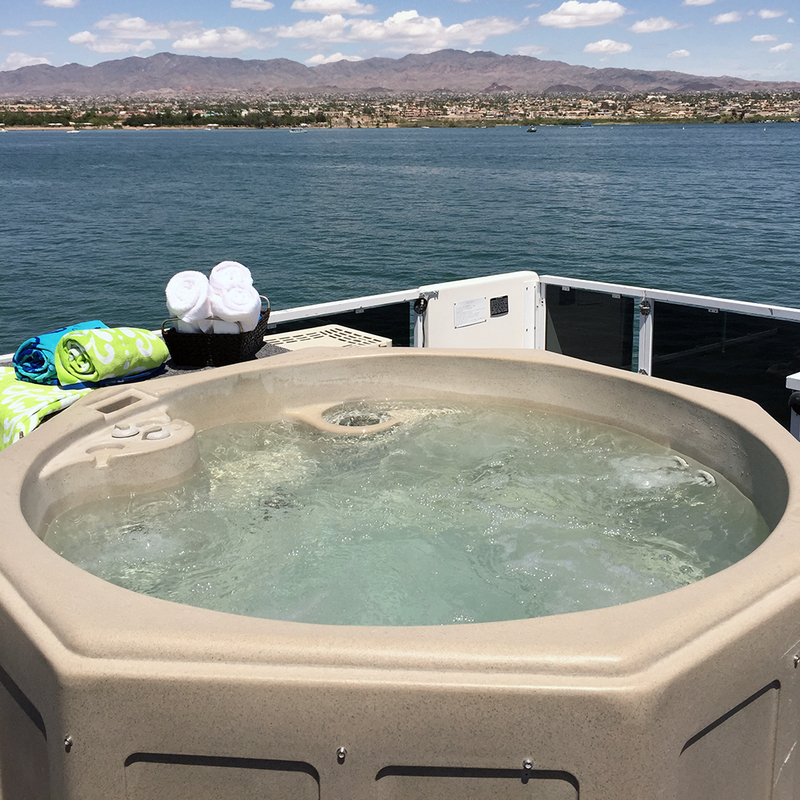 With a large living area and fully equipped kitchen, you'll have the same ease on the boat that you’d have at home and plenty of room to stretch out. 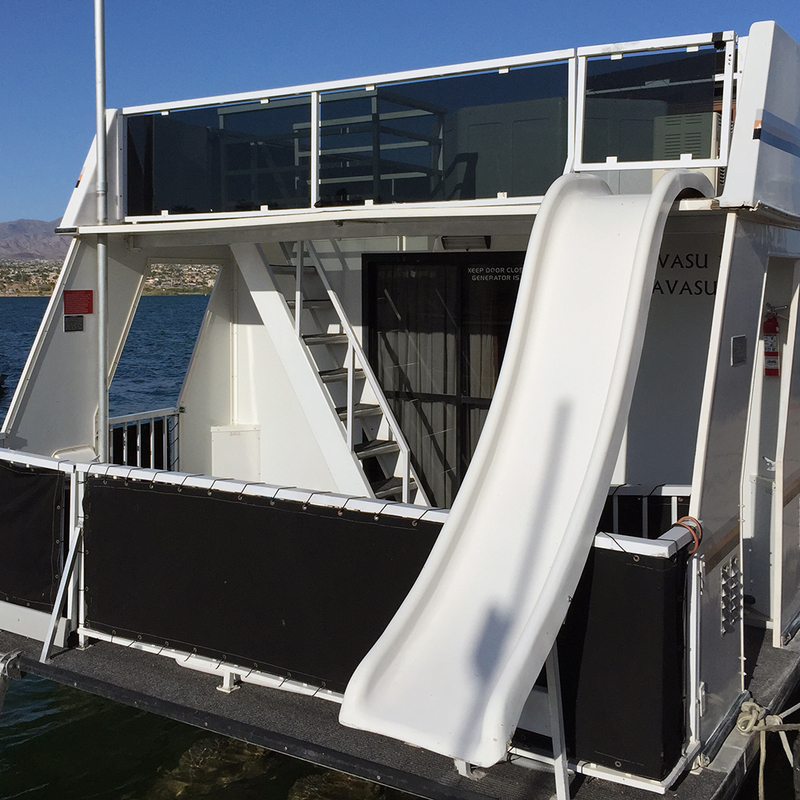 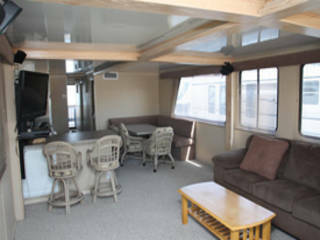 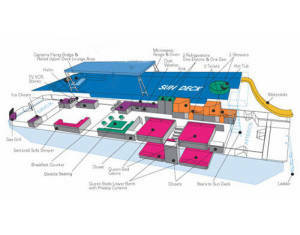 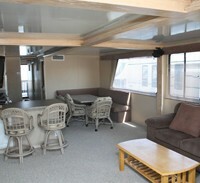 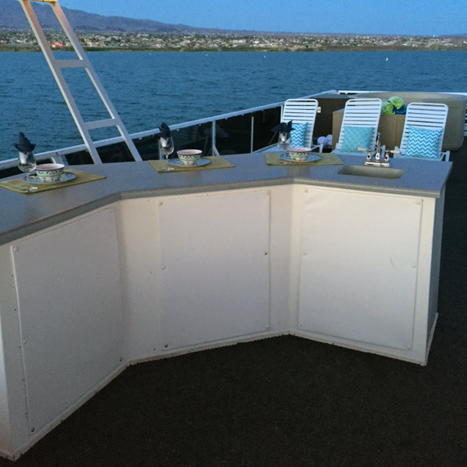 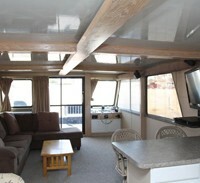 The upper deck has a wet bar, sun canopy, patio, and lounge chairs and a captain’s flying bridge for upper deck navigation. 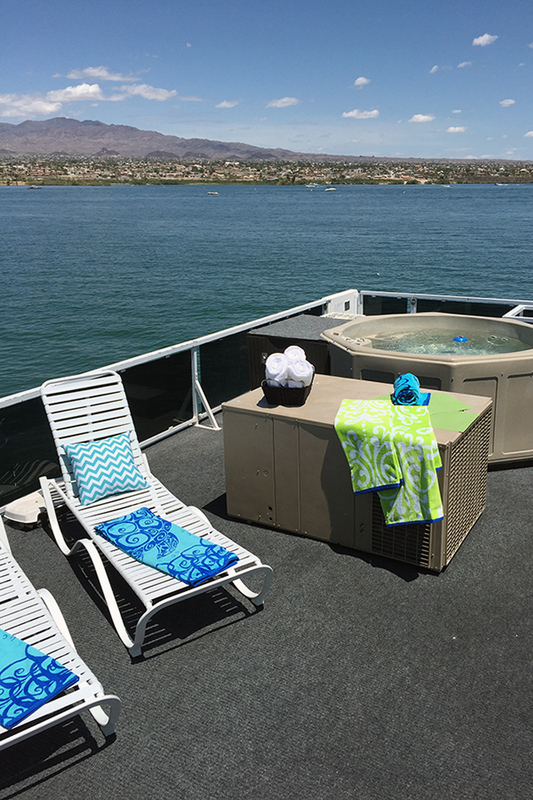 Enjoy the weather by eating at the top deck dining table or take in the starry skies in the hot tub.